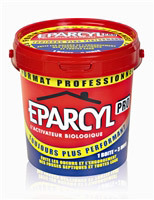 Saint Marc is a trademark of Reckitt Benckiser Group. -1877: Creation by loggers an industrial laundry. -1902: Creation by Raoul St Marc "cultural" product: laundry St Marc. -1969: Launch of ST MARC CLEANING FLUID IN ALL USES Pine timber. 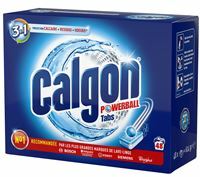 -1984: Significant development of ST MARC by entering the BENCKISER group, world leader in water softeners and dishwasher detergents (Calgon and Calgonit). A power BENCKISER group in R & D, production and communication is then added to the Distrimar, autonomous and operational structure in marketing, sales and logistics areas. Distrimar turns exclusively to the non-domestic market. 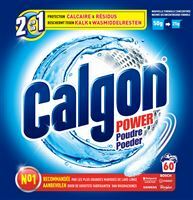 1999: Merger of BENCKISER and RECKITT AND COLMAN. RECKITT BENCKISER-becomes the first global company of cleaning products (excluding laundry machine). -2005: Launch of JEX Professional / endheader /.